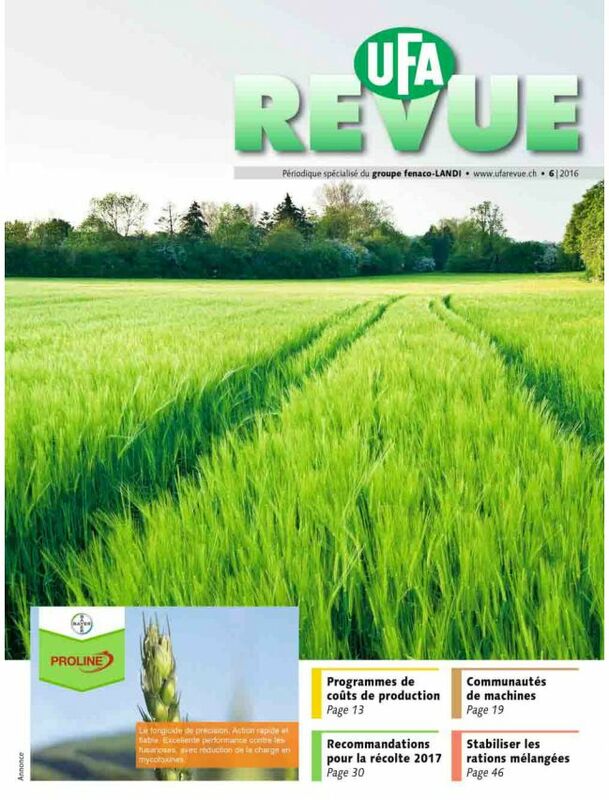 TLa Revue UFA (French edition) is a monthly specialized magazine for Swiss agriculture published in French. The magazine is particularly popular among farmers in Switzerland. La Revue UFA helps farmers to find individual solutions to their problems. It also offers practical advice for operators in the agricultural industry.